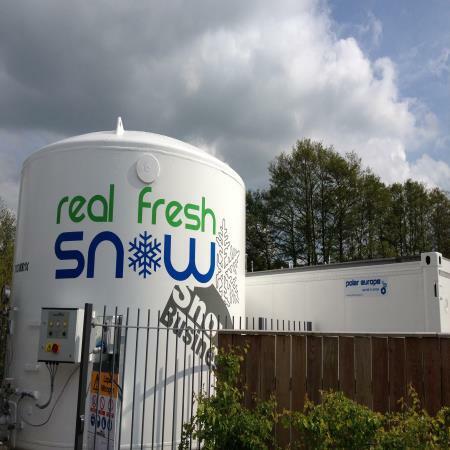 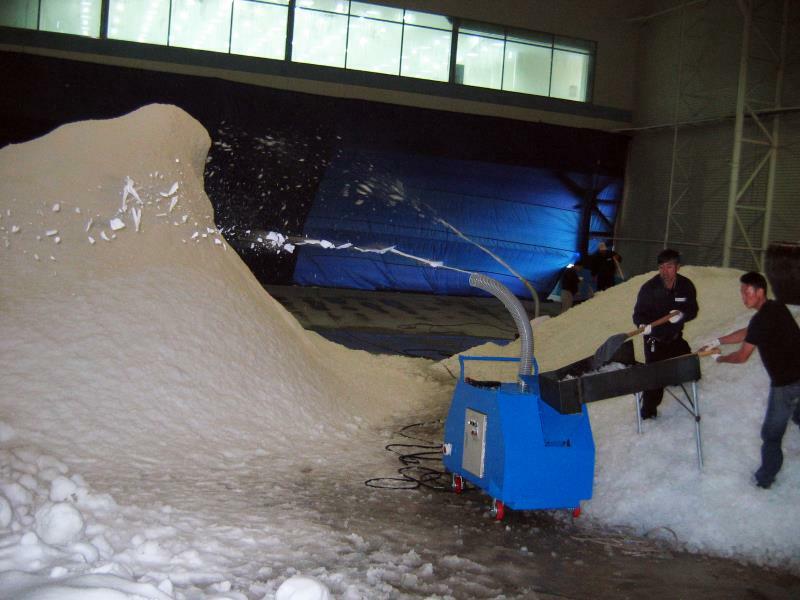 Ice2Snow is a machine that works in any season without being affected by temperature. 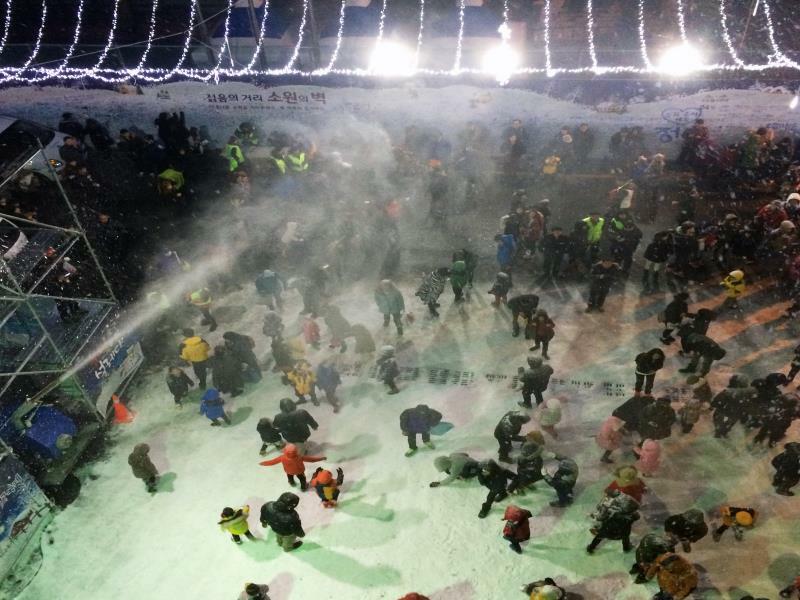 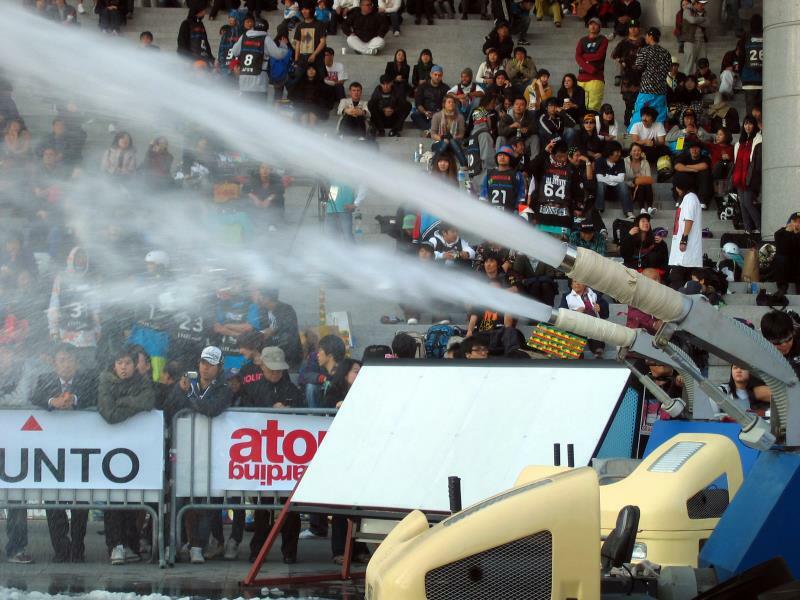 Existing snow machines can only produce snow below zero degrees.However, Ice Magic can produce snow at any temperature. 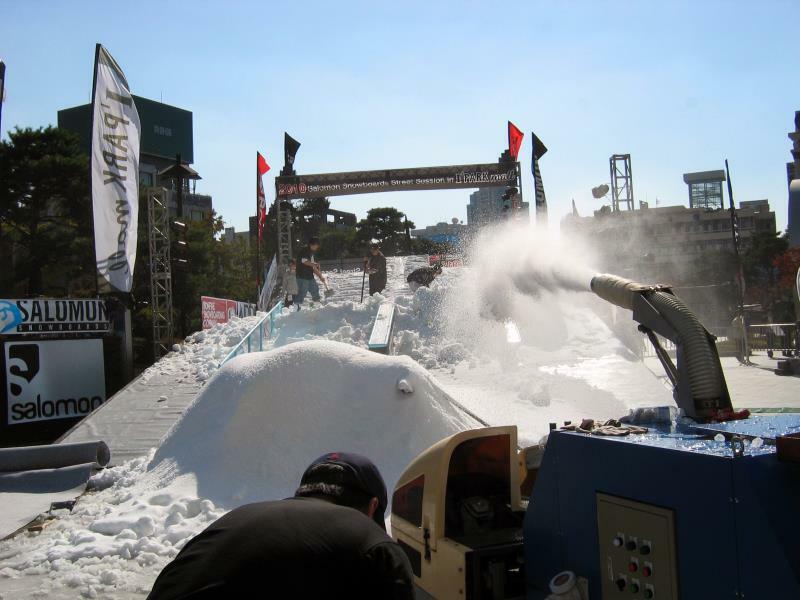 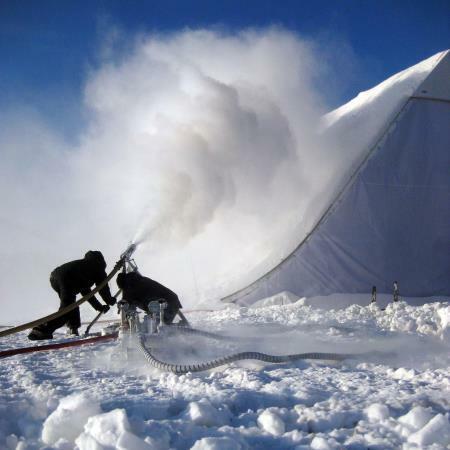 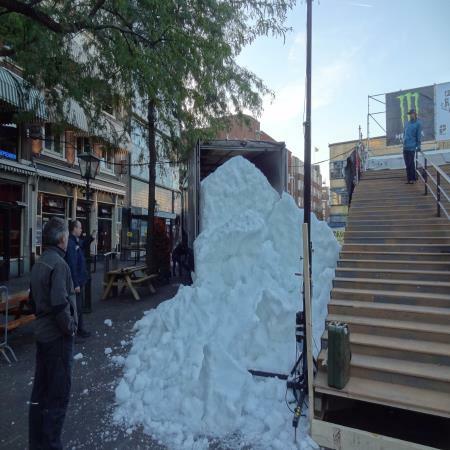 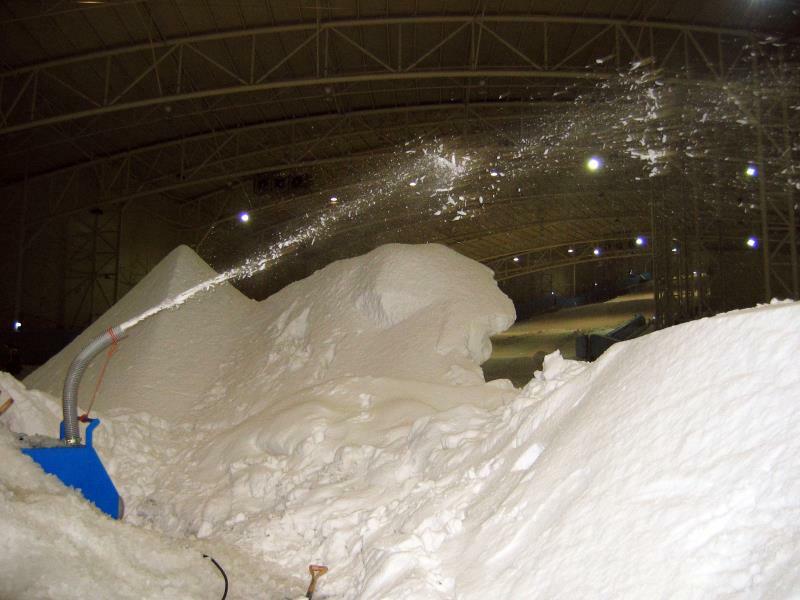 Furthermore, while existing snow machines require complicated additional facilities including a mass storage water tank, power and a high pressure pump for producing snow, Ice Magic can be utilized very efficiently because it can produce snow easily and simply any place and any time with only the input of ice, the material for making snow, and power.